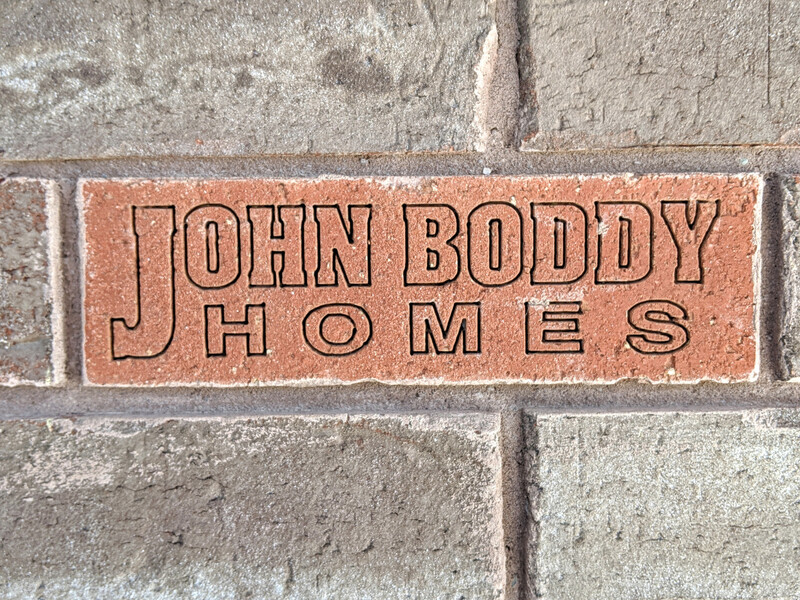 Since 1955, John Boddy has been involved in the construction of thousands of new homes throughout Ontario, and has earned a reputation as an accomplished builder of fine residential communities. 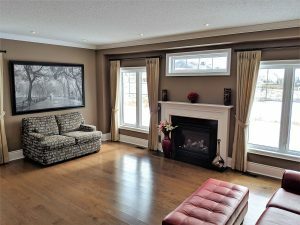 Of significance are the award winning 1000-acre ‘Bridlewood Community’ developed during the 1960’s and 1970’s in Scarborough, the ‘Forestbrook Community’ in Pickering developed and built in the 1980’s, and ‘Willow Creek’ in Peterborough. 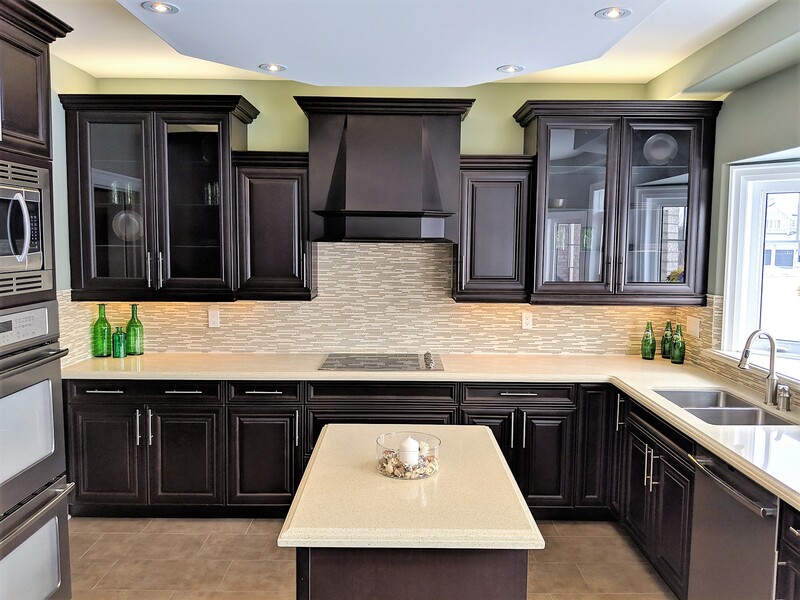 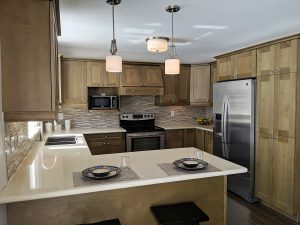 Most recently the company has developed and built the master planned golf course inspired community in Ajax, ‘Eagle Ridge on the Green’, which is now home to approximately one thousand families. 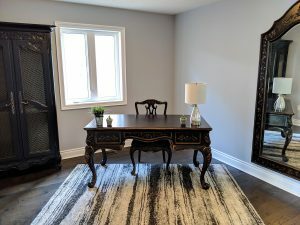 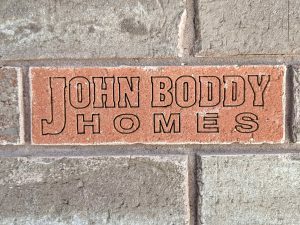 The John Boddy Homes’ team of experienced management, planners, designers, supervisors, marketing and sales personnel has acquired a well deserved reputation for creating innovative and unique designs in truly outstanding communities that meet the needs and desires of today’s families. 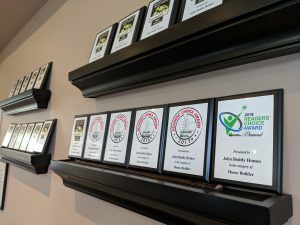 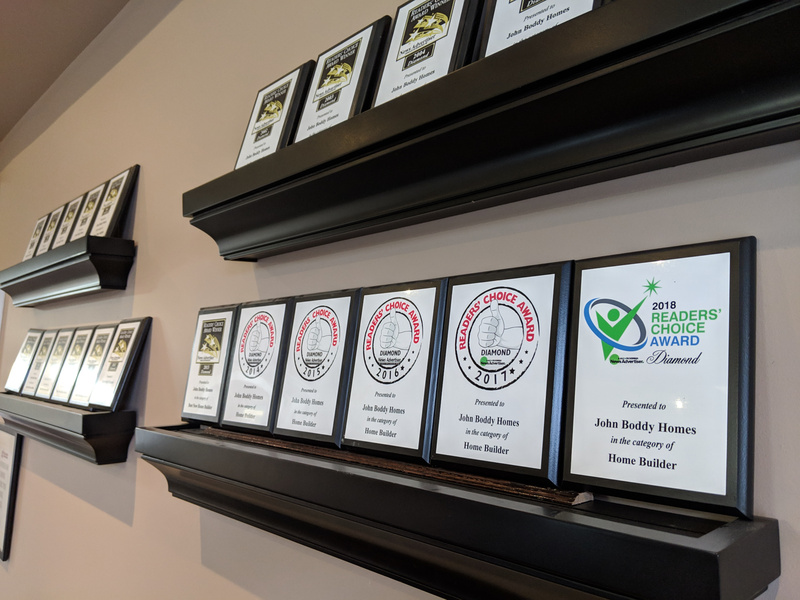 For years, John Boddy Homes has earned the coveted Readers Choice Award, ‘Best Home Builder’, and in the resale market listings typically identify homes as ‘JOHN BODDY BUILT’. With distinctive communities trademarked by sound construction and innovative design, plus a warranty that is guaranteed by a well established builder, a John Boddy Home is an excellent investment in your family’s future.